A striking photograph of a Swordfish taking off from the Carrier Courageous, as seen from the level of the old lower flying deck. 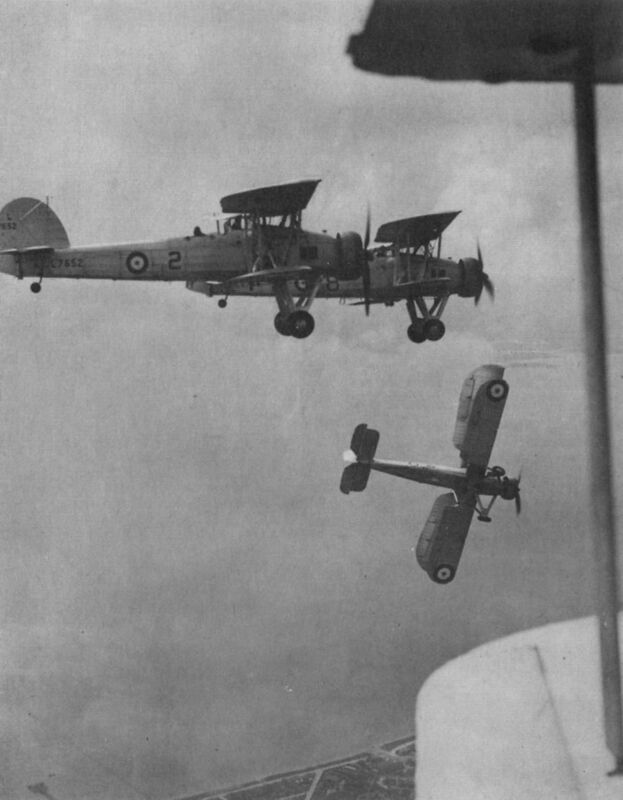 Fairey Swordfish I L7672 with others of No 820 Sqn on exercise over the Solent in 1939. 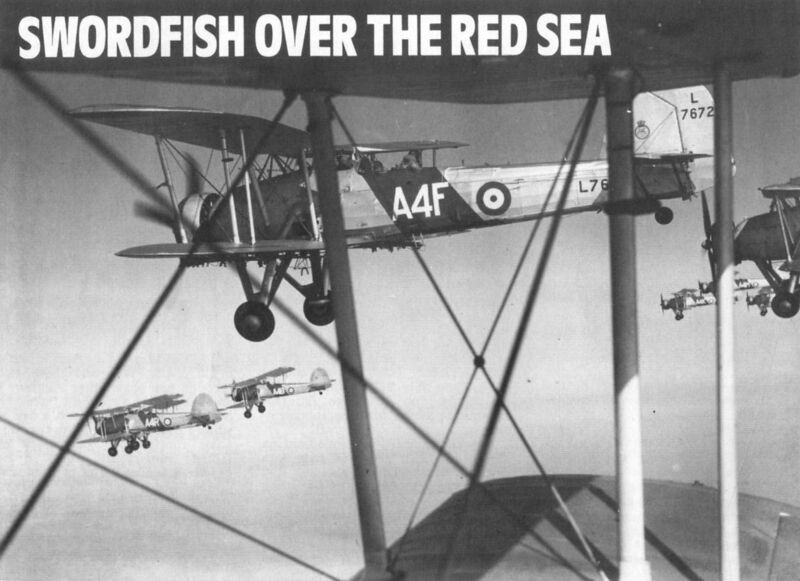 A pre-war photograph of Gosport-based Swordfish demonstrating dive-bombing peel-offs.